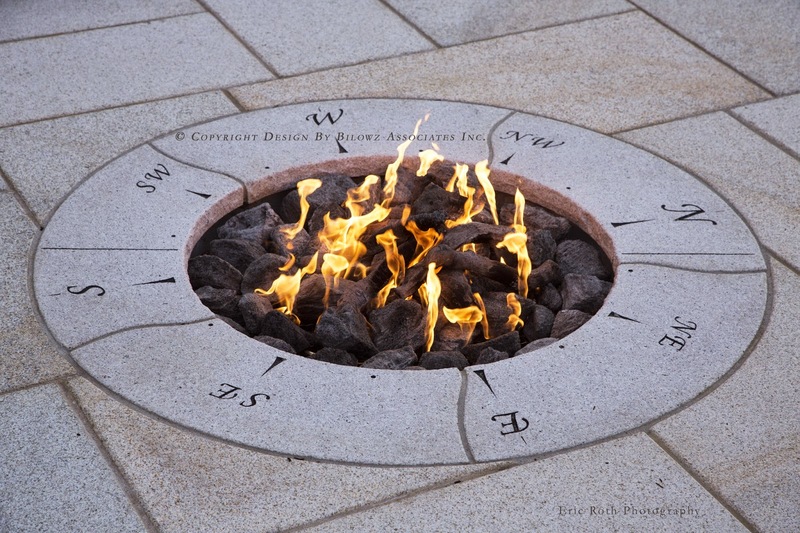 One of the top three most popular outdoor design elements includes fire pits/fireplaces (78 percent). Above firepit - ©Landscape Design by Bilowz Associates Inc. 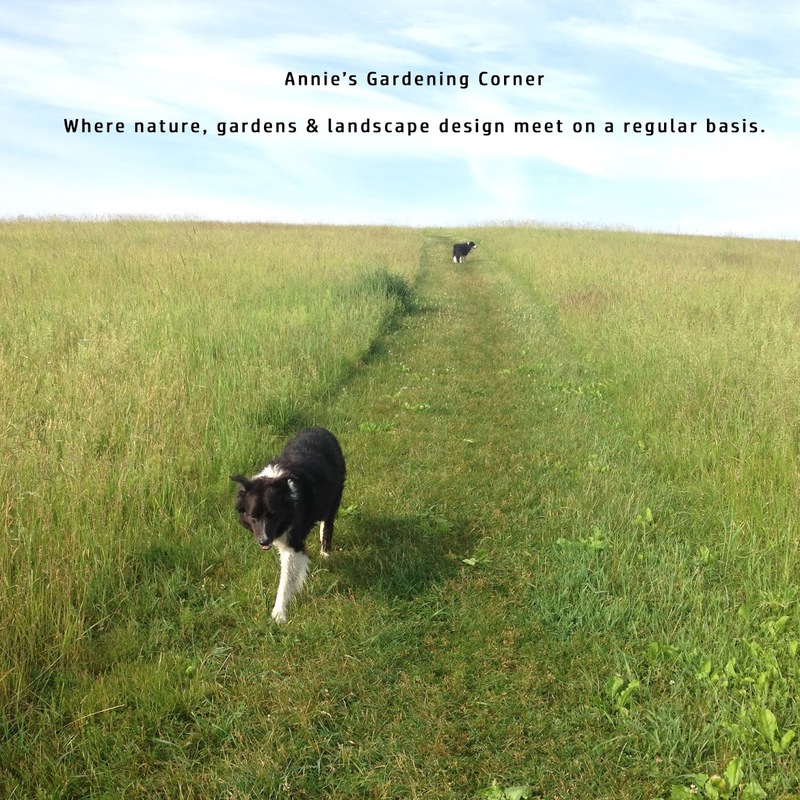 The American Society of Landscape Architects (ASLA) has just released the top landscape design trends for 2015. Find the results by clicking here. What tops your 2015 list for outdoor design elements, outdoor recreation amenities, landscape/garden elements, outdoor structures, and sustainable elements? Regardless if your design plans fit into these trends, think outdoors. It is spring - the season of exterior spaces. We've been chatting up landscape design trends and more since this blog launched in 2009 - plus providing inspiration to help put your plans in place. And if you're shooting for unique, choose a design firm that reaches for the unusual. Discover your own trend. That's the sweet spot of unique. Living our philosophy - 'Creating Design with Balance and Harmony.' Find more of our landscape designs by browsing our portfolios.